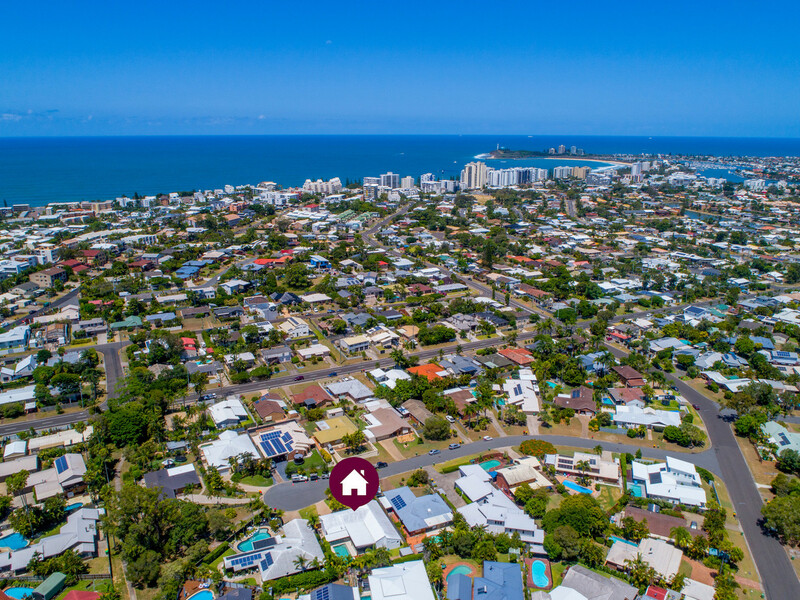 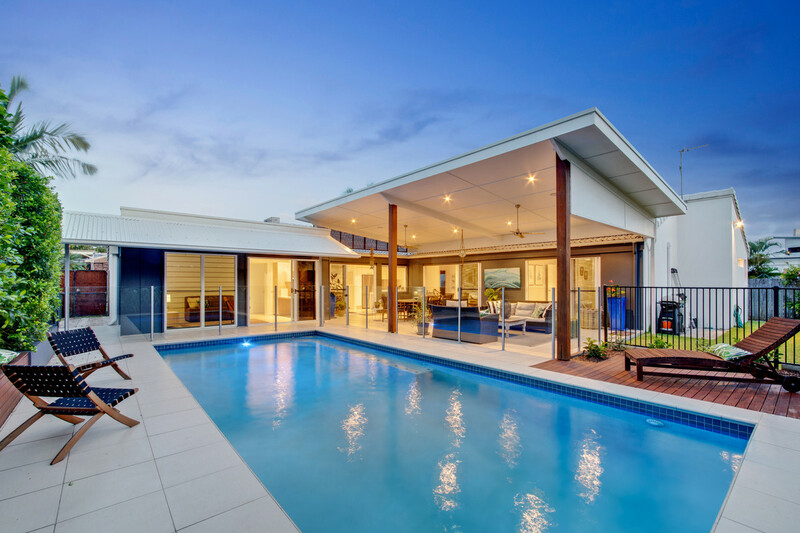 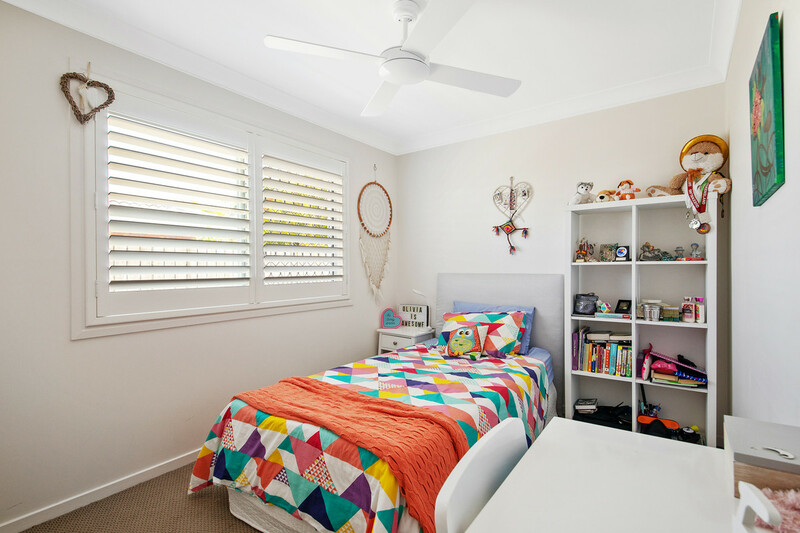 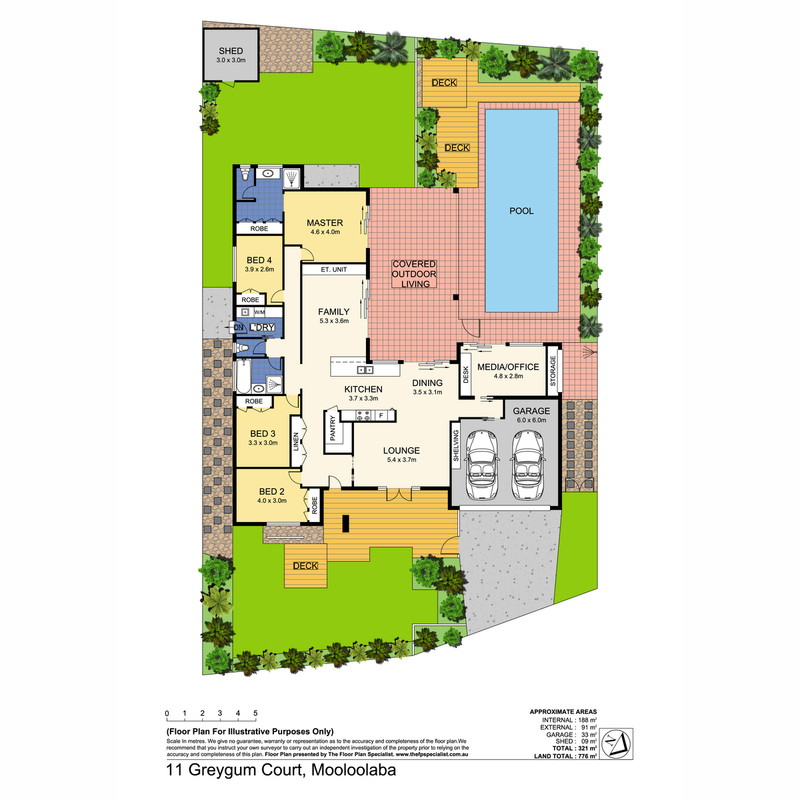 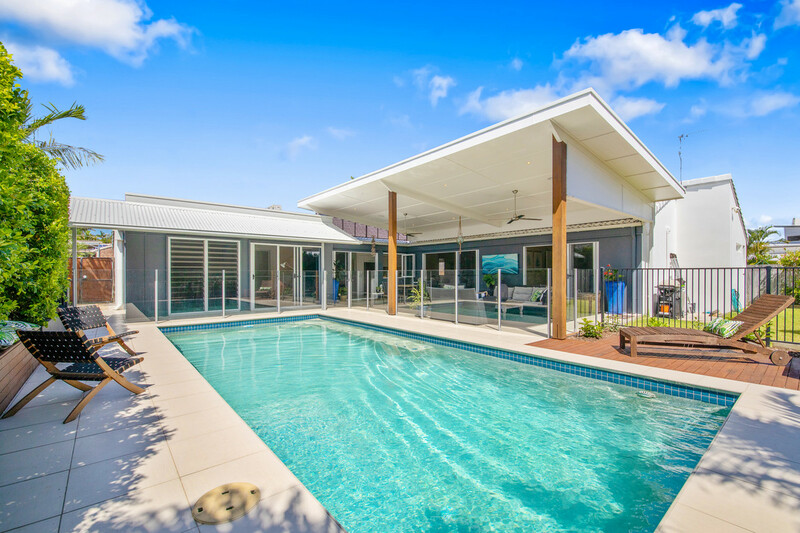 Executive living in the heart of Mooloolaba! 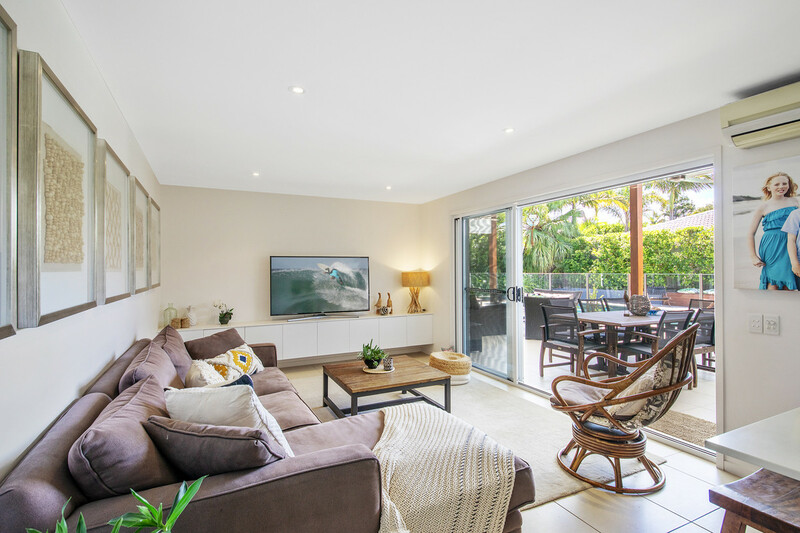 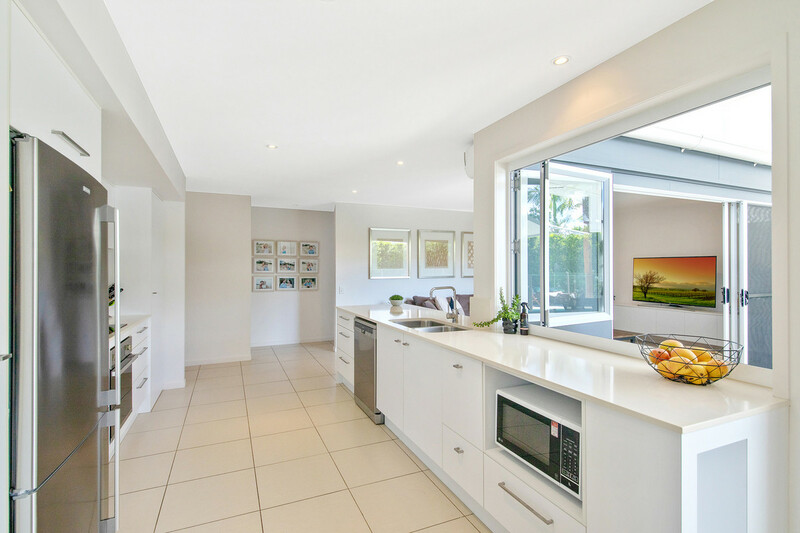 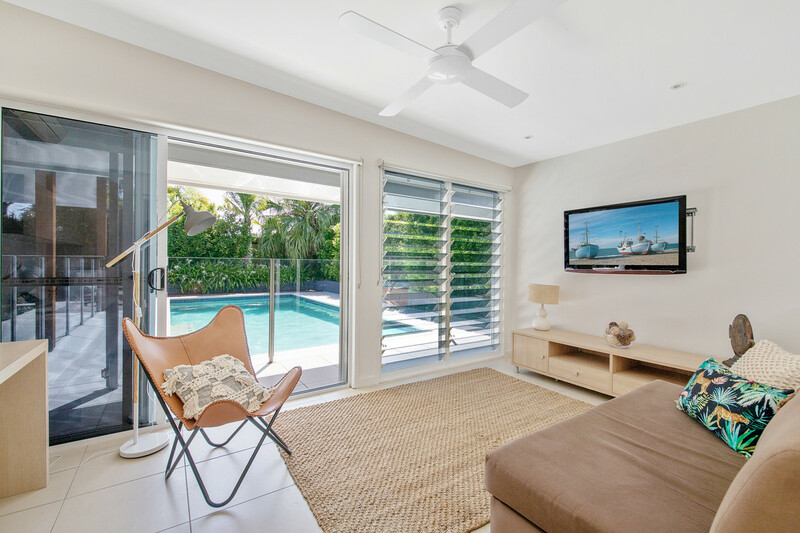 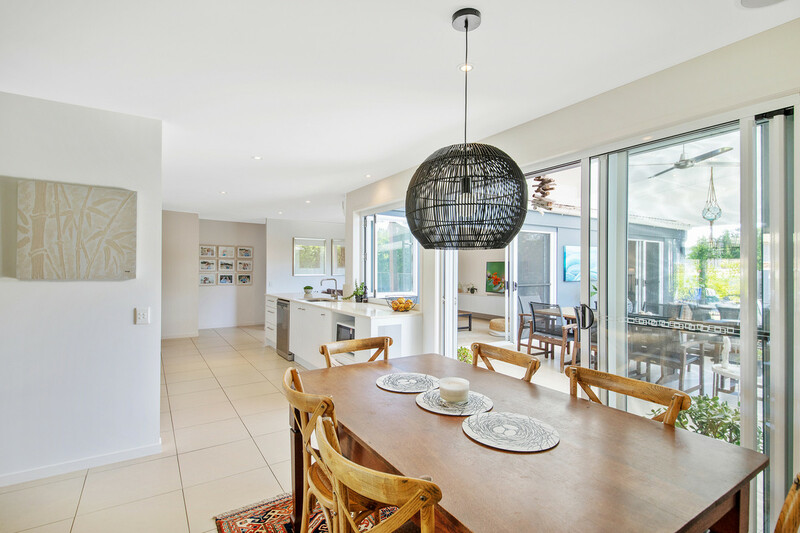 From this very stylish home, situated in one of the most sought after streets in Mooloolaba, it is an easy walk to have your toes in the sand on either Mooloolaba or Alexandra Headland beach. 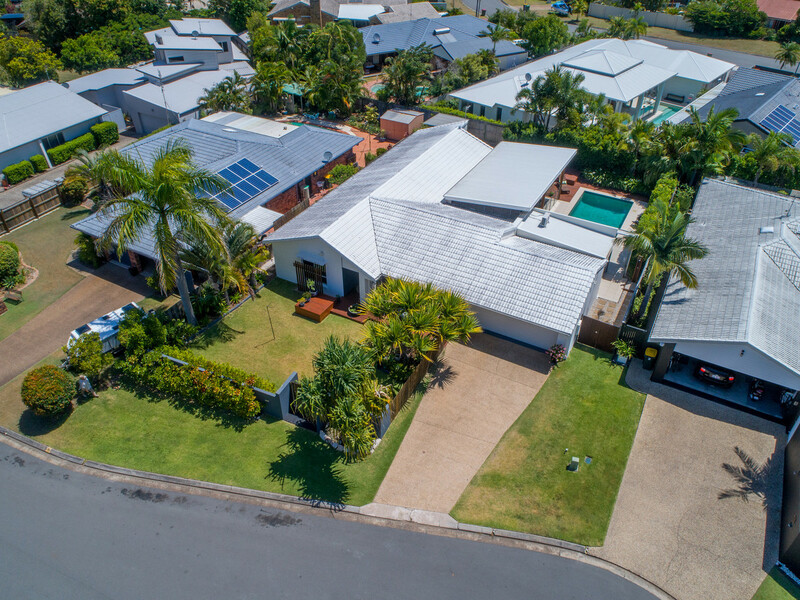 Nestled on a flat, fully fenced 776m2 block, at the end of a quiet cul-de-sac, this home has been thoughtfully designed to have a fabulous indoor to outdoor flow. 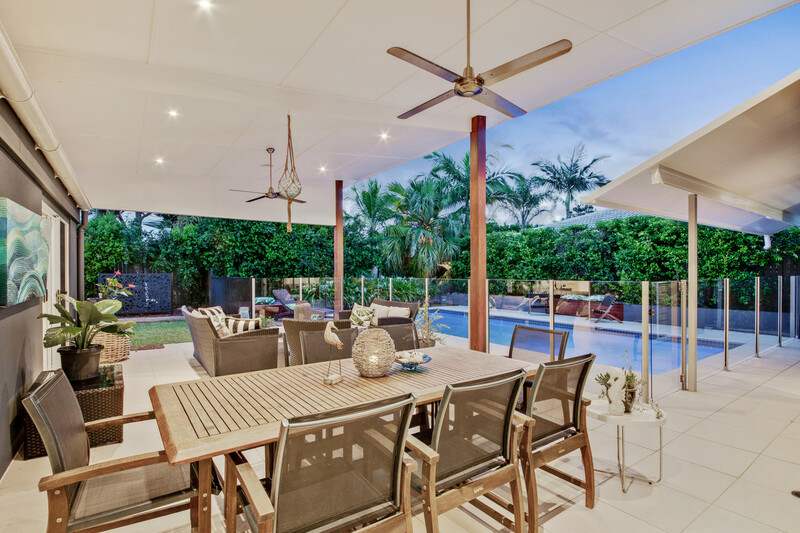 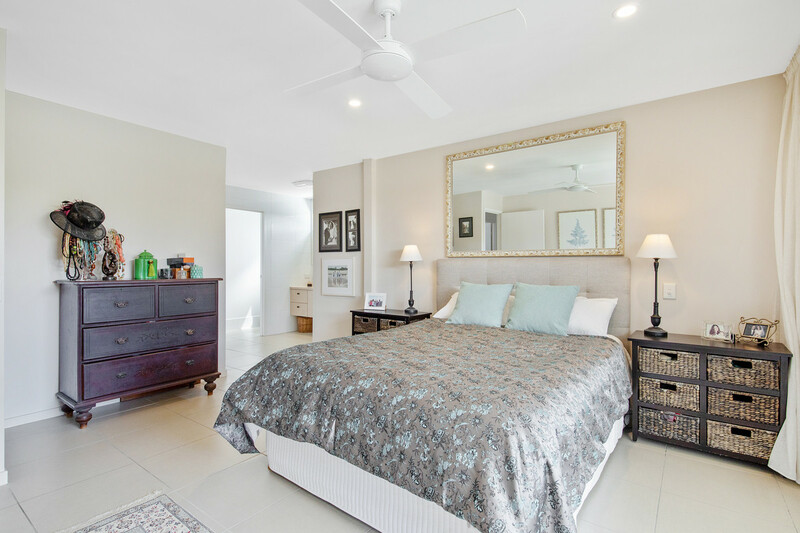 This entertainer’s delight will impress with many functional spaces and living areas and absolutely no compromise on quality. 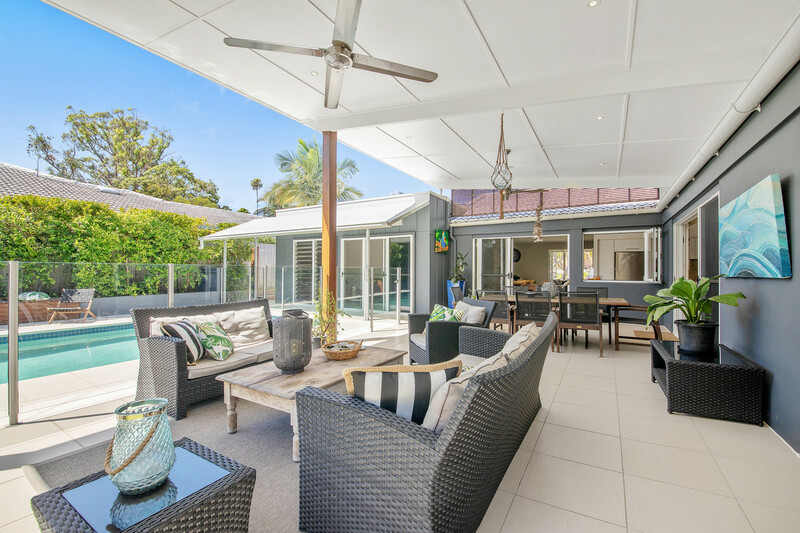 •	The front deck has room for dining, giving another space to relax in your home – and the fully fenced yard here allows room for a game of cricket! 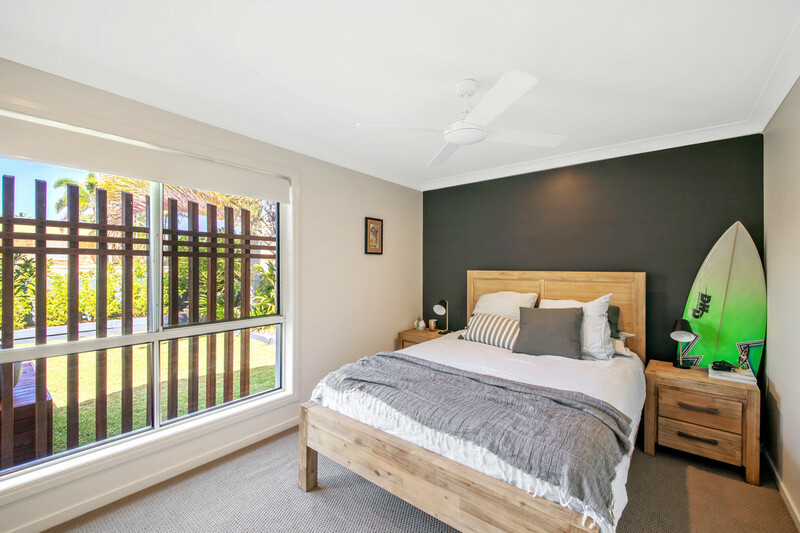 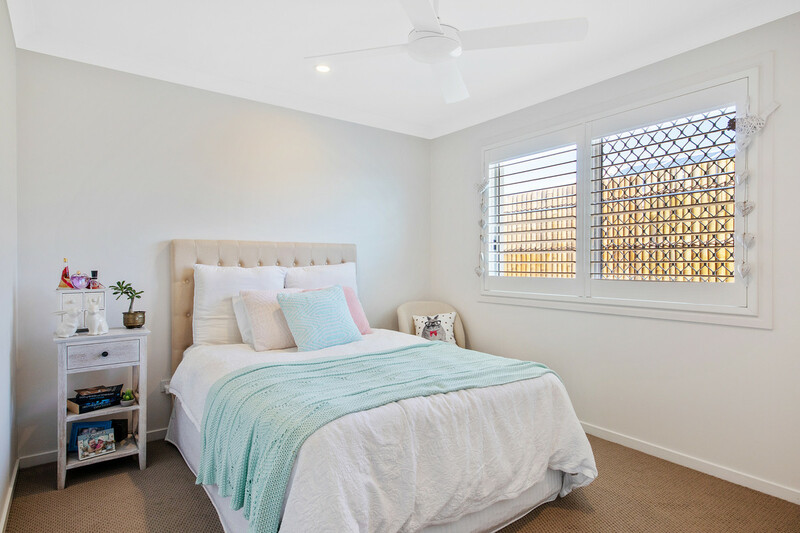 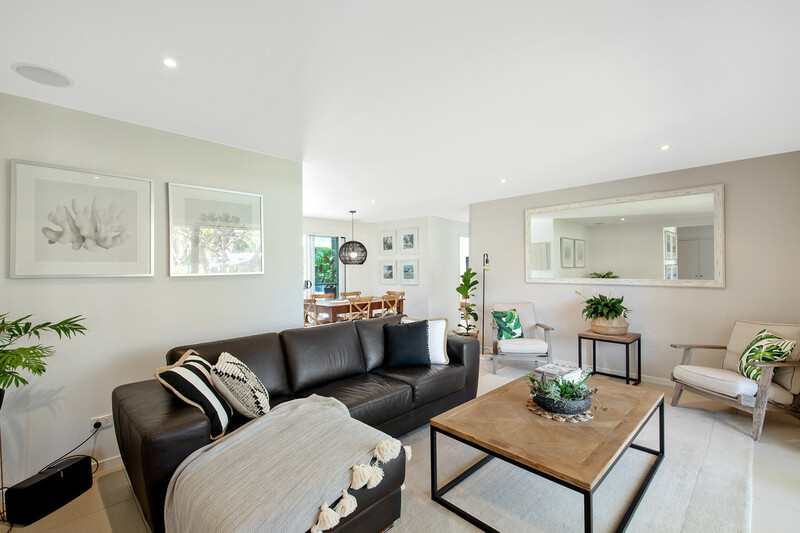 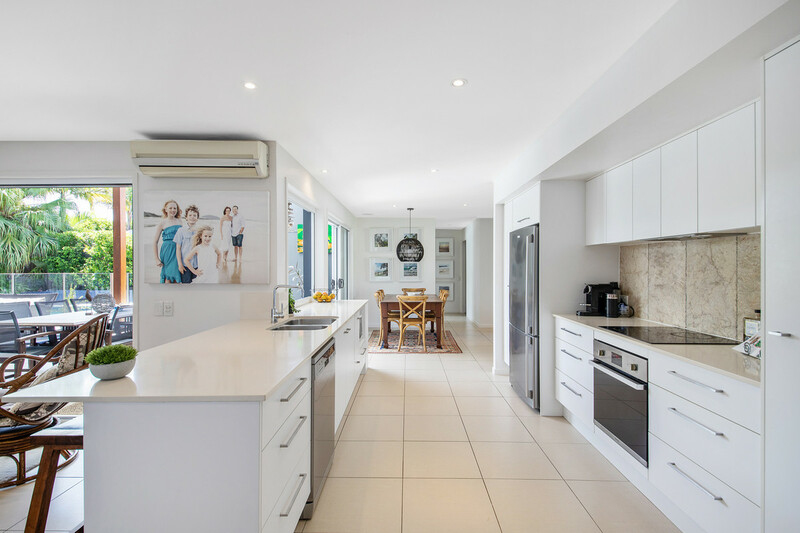 Everything has been thought through in the design of this home, to make it bright, airy & functional in every aspect, as well as having space for the whole family to relax or entertain. 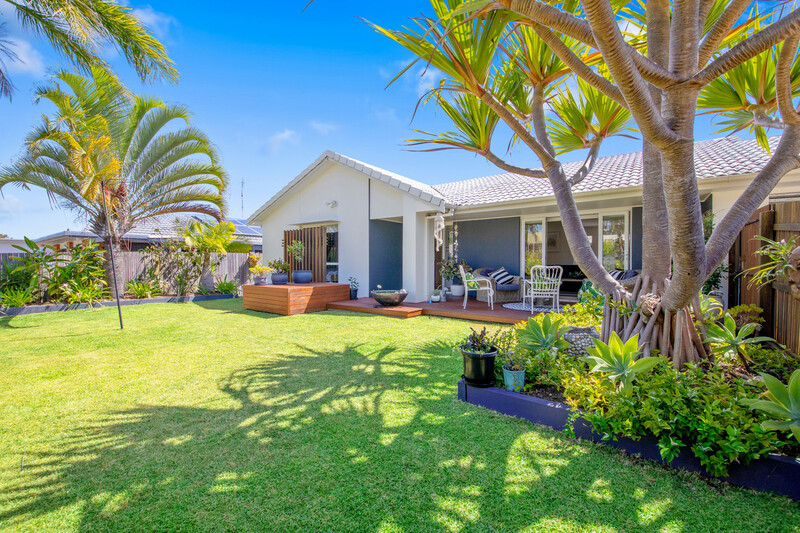 Call Vicki Stewart today to view this stunning property!